They populate manga with chunky bodies, oversized heads, and huge expressive eyes. They're schoolgirls and schoolboys, magical girls and mad scientists, fairies and fighter princesses, cyborgs and sci-fi secret agents, bikers and bad samurais, robots and rebel leaders. They've even got chubby pets and zany monster sidekicks! They're chibis! Excruciatingly cute, highly stylized, and beloved in all manga genres (fantasy, magical girls, shounen, anthro, sci-fi-, and more), without them, manga would barely exist. 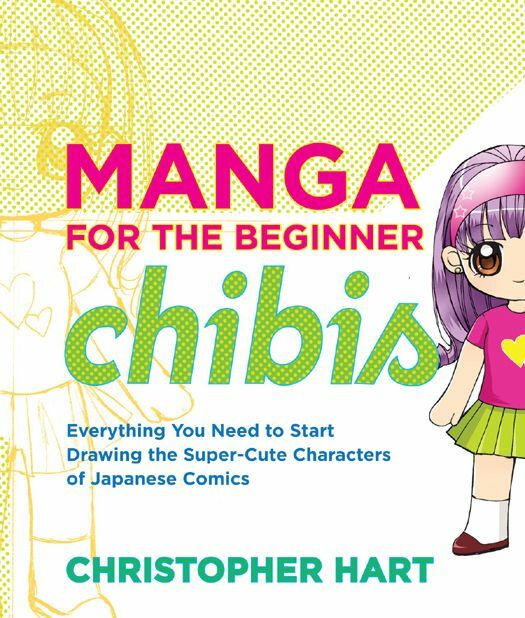 And now you can learn, step by step, how to draw virtually every chibi out there, how to "chibify" ordinary manga characters—and how to invent your very own designs! Covering facial expressions, those iconic manga eyes, costumes, character interaction, and story settings, Manga for the Beginner Chibis has it all.